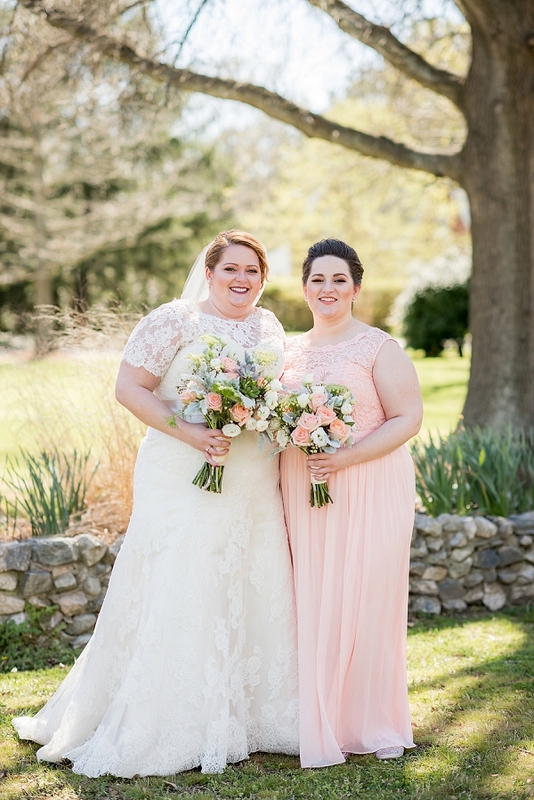 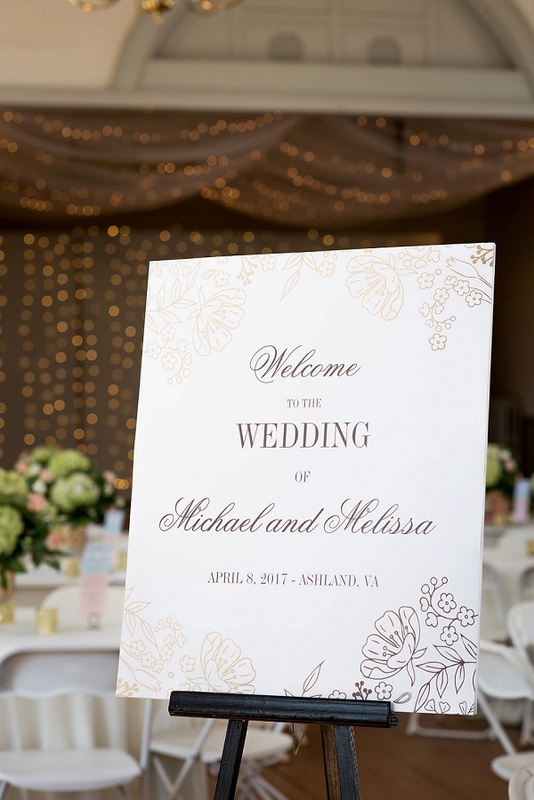 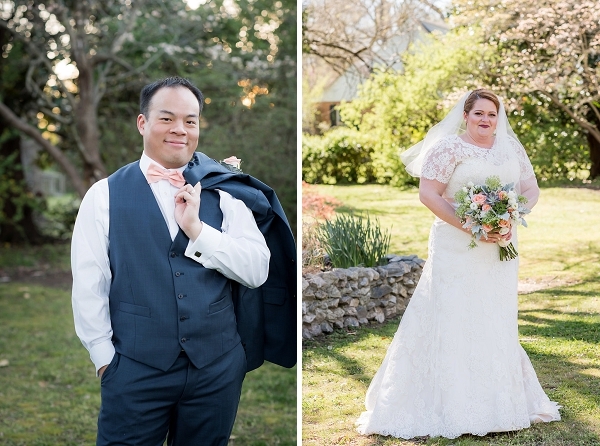 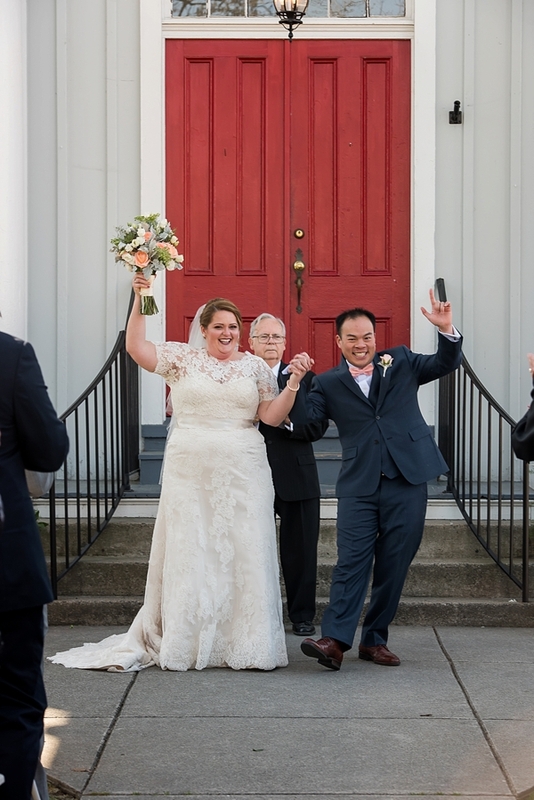 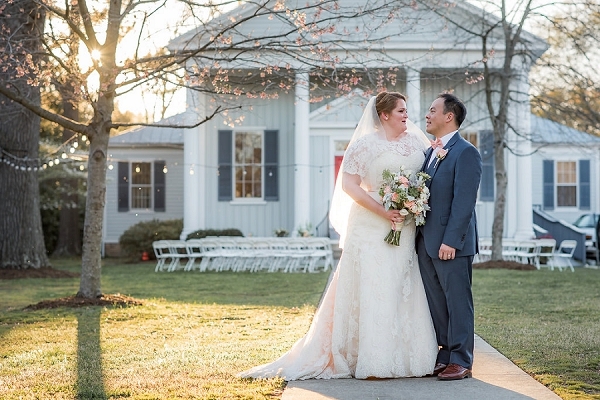 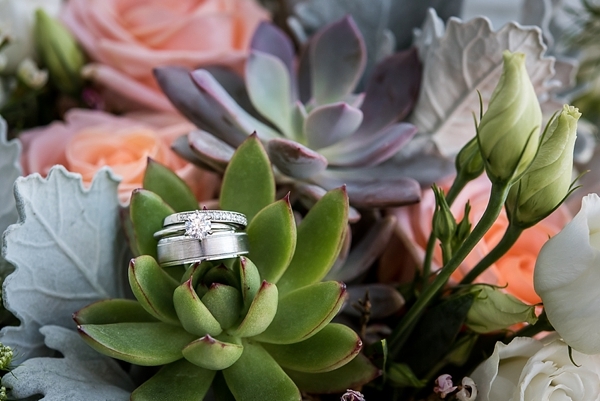 Cultural tradition infused in the wedding day is something we always love getting to see and learn about, and for Michael and Melissa, it was one of the most important elements they chose when envisioning their special day at the Hanover Arts and Activities Center just north of Richmond. 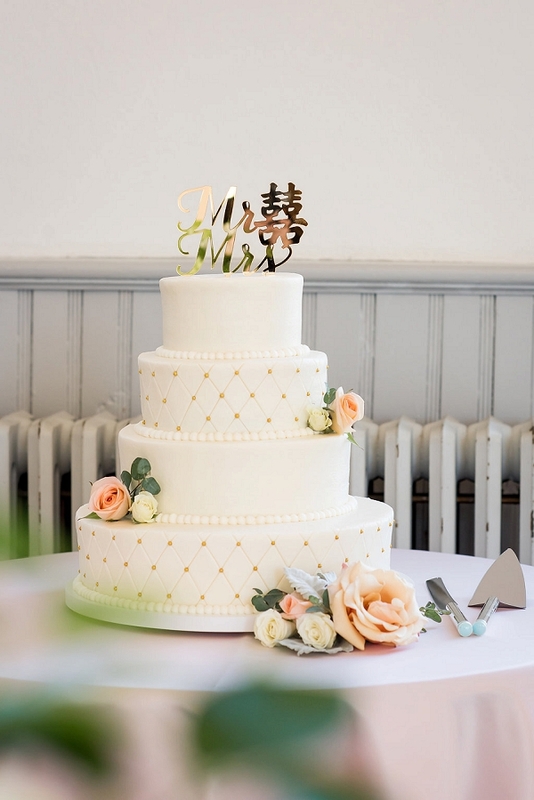 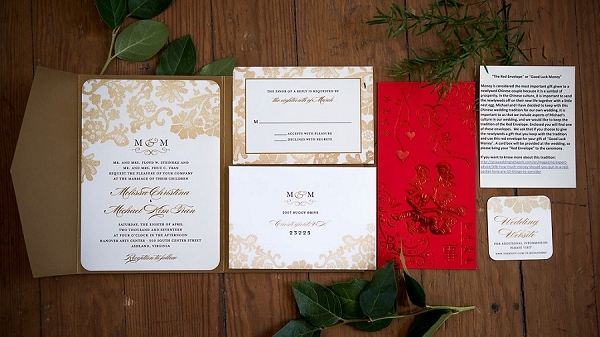 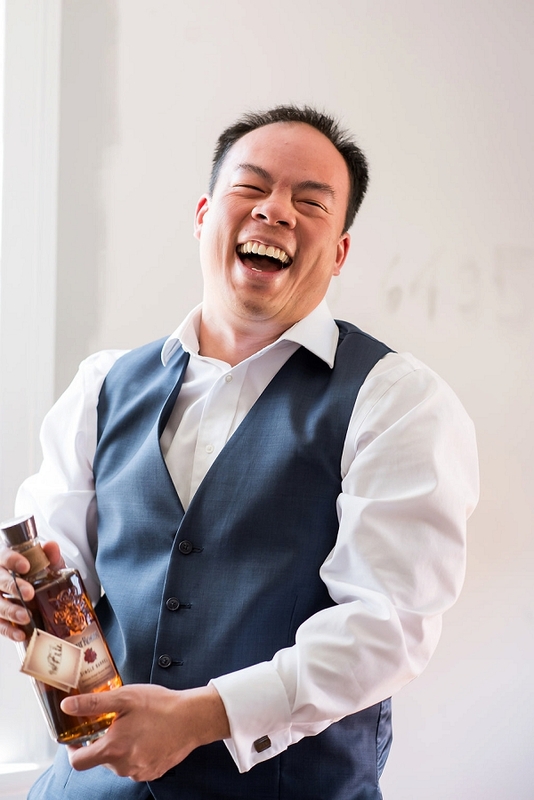 The groom's Chinese heritage led them to incorporate some beautiful symbolic details like the traditional red envelope for 'good luck money' that was sent along with their classic gold invitations and their custom Mr. and Mrs. cake topper with the Chinese character for 'double happiness'. 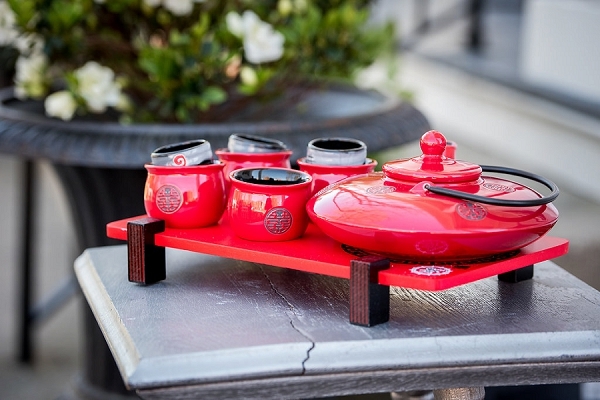 For their ceremony, they chose a modified tea ceremony to blend the modern and traditional, honoring the Chinese tradition of serving tea to their parents and grandparents. 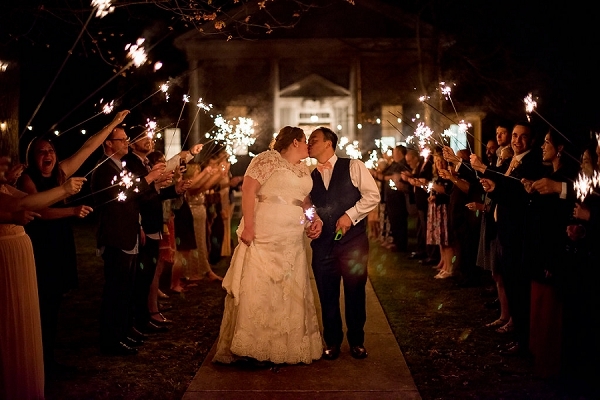 This special moment was the perfect way to celebrate heritage and to honor the past and present. 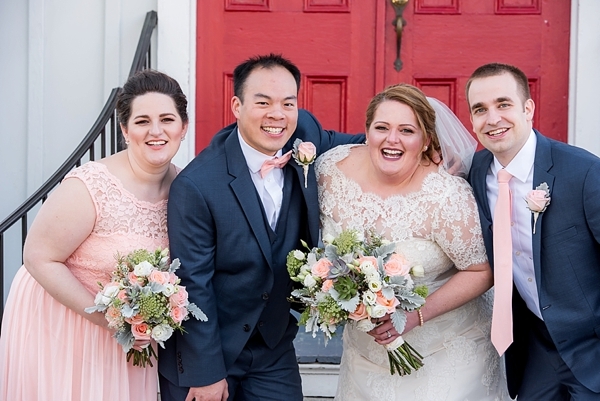 Captured by Awesomesauce Photography, peach hues with vibrant red and soft sage green colored their spring-inspired decor. 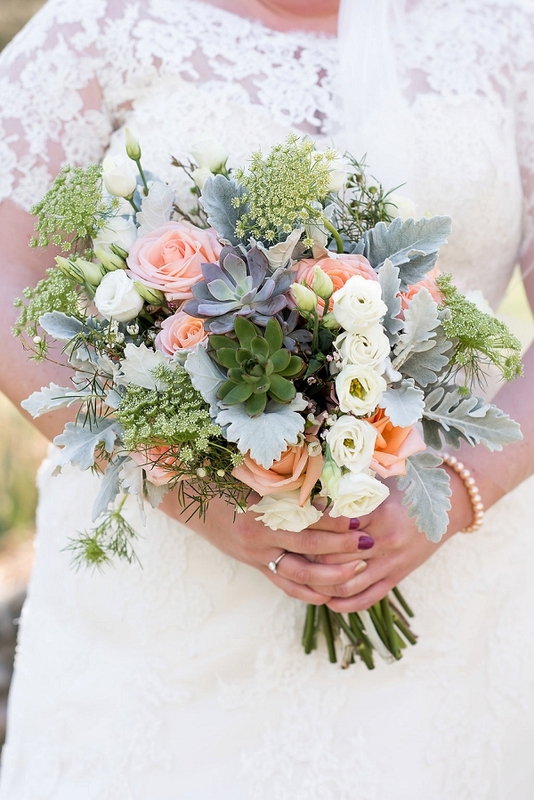 Between Melissa's gorgeous succulent-filled bouquet and the fun candy bar to greet the guests on their way out, this sweet celebration hit all the right notes for a special event that was remembered by the happy couple's family and friends from around the world as a beautiful joining of two families.